What's better than celebrating with wine on a weekend? Celebrating wine for a whole week! And right now, the wineries of the Yass Valley are getting ready to take part in the Canberra District Wine Week – a celebration of harvest time from 31 March to 9 April 2017. "Canberra District Wine Week is the perfect time to visit Yass Valley as the region's wineries offer some great wine events, dinners, lunches, tastings, tours and more," said Sean Haylan, Economic Development & Tourism Manager at Yass Valley Council. "It's also harvest time which really is a great time to come and celebrate the 2017 vintage with the winemakers of the region," Sean continued. "The events will culminate with the annual Harvest Festival over the weekend of 8 and 9 April. 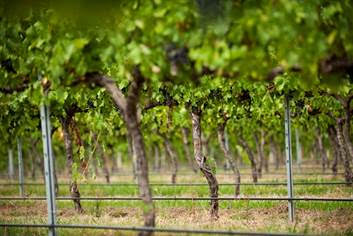 "Some of Yass Valley's best wineries and restaurants are really worth checking out over Wine Week. 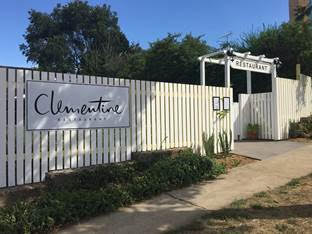 Ewe and Me Restaurant in Yass is offering a degustation dinner on Saturday 1 April, and you can enjoy 'left field' wines and canapes at our famed Clementine Restaurant in Yass on Wednesday 5 April," continued Sean. 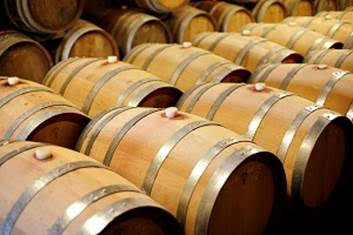 Other Yass Valley based events taking place as part of Canberra District Wine Week include a four sangiovese dinner at Four Winds Vineyard Cellar Door, and a 'Taste of the region long lunch' in Yass on Friday 7 April featuring local food and five vineyards. "Yass has a range of quality accommodation on offer to suit all tastes and budgets, and several of the local operators will also be offering wine week packages, so get in quick to be a part of all the wine action," concluded Sean.